Baby Food Factory opened today in Dobanovci. The new, state-of-the-art factory with the state-of-the-art facilities extends to 13.605 m2 and represents a “greenfield” investment of 34 million euros, which makes this baby food factory one of the most significant investments in Serbia this year and the most significant domestic investment. In the first phase, Baby Food Factory has employed over 100 highly-qualified experts of various profiles, while in the zenith of production, by 2020, this number will be higher than 300. The factory was officially opened in the presence of the president of the Serbian Chamber of Commerce, Marko Čadež, factory owner, management, employees and numerous partners who contributed to the success of the project. The new factory is equipped with state-of-the-art high-efficiency, process and technological equipment, which guarantees production following high standards of quality and safety of children’s food. The daily capacity will include 50 tons of delicious and healthy baby food produced under its brand “Nutrino” and which will be located in the Russian Federation, besides domestic and regional ones. 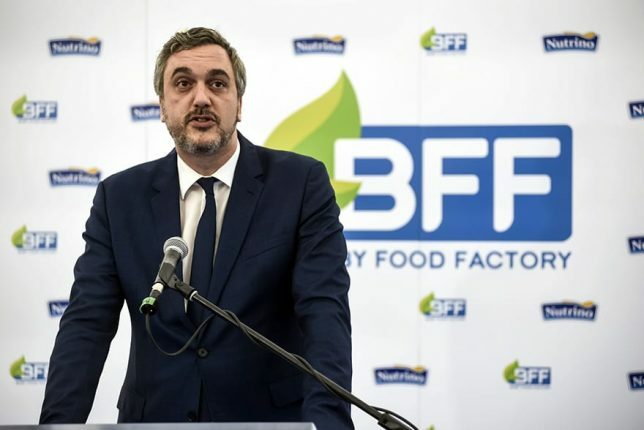 “The outstanding commitment of the team behind the Baby Food Factory project, recognising the needs of both domestic and regional markets, has contributed to the fact that today in Serbia we have a modern factory that meets technological standards that meet world standards. 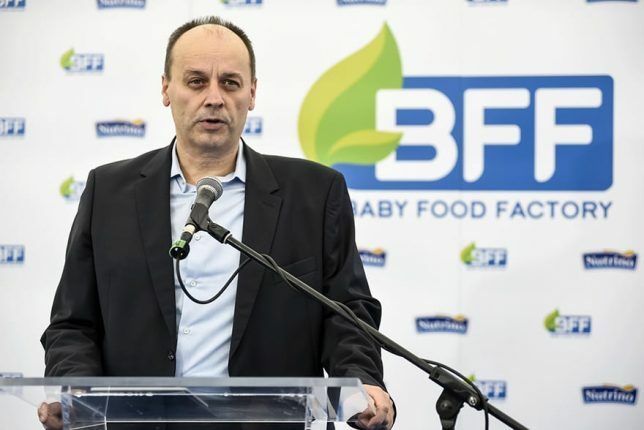 I am pleased that this project opens up jobs and contributes to economic activities in Serbia, and I am convinced that the Baby Food Factory will, in the years ahead, be a reliable partner for the community in which our customers operate, above all, whose needs are embedded in each part our production,” said Željko Ciganović, executive director of Baby Food Factory. 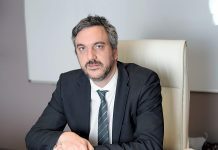 President of the Serbian Chamber of Commerce Marko Čadež pointed out that projects like the Baby Food Factory do not see every day in Serbia. 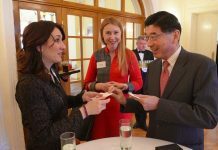 “This is proof that in Serbia there are business people who recognise the opportunities and needs of both domestic and foreign markets. This investment is also important for the growth and development of the economy. Serbia has got a factory built and equipped according to standards higher and the highest in the production of baby food. 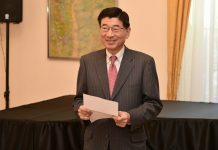 It is also important because it brings new jobs and jobs to domestic suppliers,” said Čadež. In addition to the state-of-the-art and strictly controlled production process, what makes Baby Food Factory unique in our market are production conditions that are not standard in the production of baby foods. The whole factory was built in so-called “clean room panels”, a condition in the pharmaceutical industry and operating rooms where cleanliness is of crucial importance. 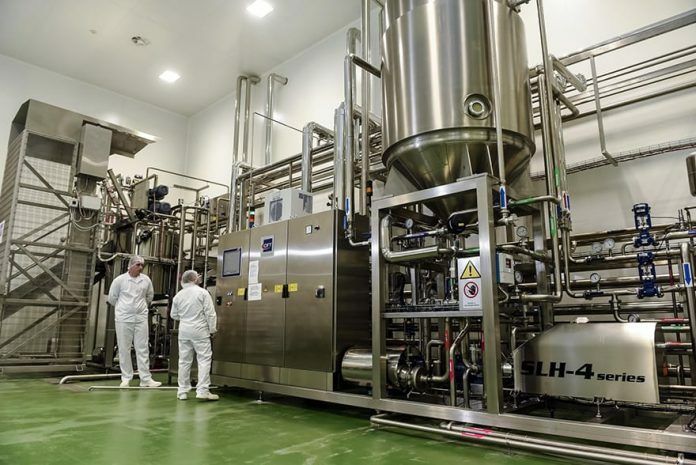 Within the Baby Food Factory, they operate a physicochemical and microbiological laboratory, and control of the production process is made from input raw materials, through the process of processing, to finished products. Raw materials used in production are approved for the production of baby foods according to the strictest European standards. Baby Food Factory will offer a complete range of baby foods that make dry cereal porridge, ready to drink cereal pulp, juice and purée in a glass but also a new, soft spider packaging. Distributor and strategic partner of Baby Food Factory for the Western Balkans is Nelt, while the distributor for the Russian market is Farmalakt. Nutrino products are already in most of the retail facilities in Serbia, while they will soon be found in the markets of the countries of the region.